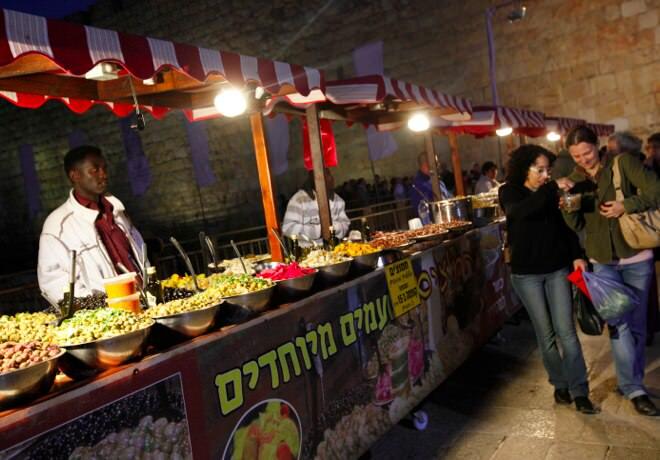 The Tastes of the Old City Festival is a culinary fest of the rich and unique flavours of Jerusalem, which brings together the various culinary traditions and the rich and colourful flavours and aromas of Jerusalem's versatile cuisine. Visitors will discover a world of infinite culinary possibilities spread before them, to the soft lightning and the romantic sights of the Old City of Jerusalem. 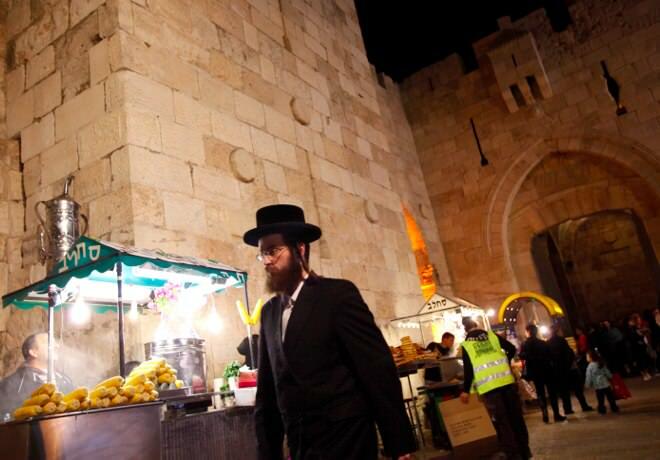 A celebration of various foods, cultures and different gastronomical traditions will reveal the delicate multi-cultural texture of Jerusalem and its inhabitants, Five days and five nights of gourmet foods, home cooking delicacies and dishes waiting to be eaten await you at the beautiful Old City of Jerusalem. All the restaurants of the Old City take part in this exciting festival offering you special menus, starting with gourmet meals to local home cooked dishes. Other special features of this festival include culinary tours of the Old City, street shows of actors and story tellers, live music acts, getting close and personal with restaurants' chefs, as well as culinary cooking workshops for families and adults.